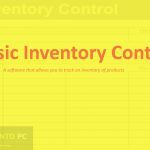 Archon Systems inFlow Inventory Free Download Latest Version for Windows. 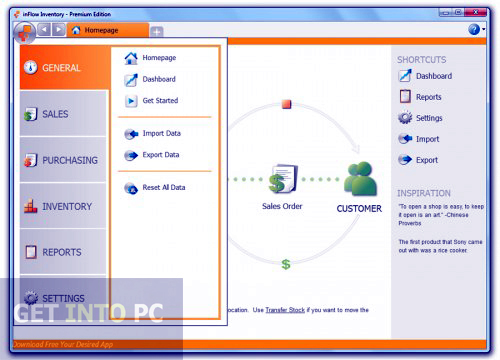 It is full offline installer standalone setup of inFlow Inventory for 32/64bit PC. Archon Systems inFlow Inventory is a very handy application which can help businessmen to manage their inventory, purchases and orders efficiently. 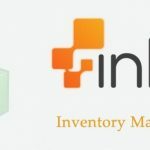 By managing the inventory efficiently means you can organize your small businesses well. The interface of Archon Systems inFlow Inventory is simple and modern looking with a tabbed display which will help in multitasking. 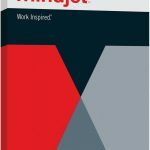 The application is very easy in its use and everyone whether they are novices or professionals can use it with ease. It has also got a comprehensive help with video tutorials in order to assist you at each and every step. You can keep your products organized with prices, pictures and categories. It supports all sorts of barcode scanners for managing the inventory more quickly. 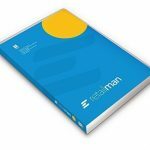 It has also got multiple units of measurements and also multiple locations as well as sub-locations for precisely managing your inventory. It also enables you to leave sticky notes on each tabs for the other users. It supports multiple languages like English, Spanish and Chinese which means you can translate messages form one language to another. 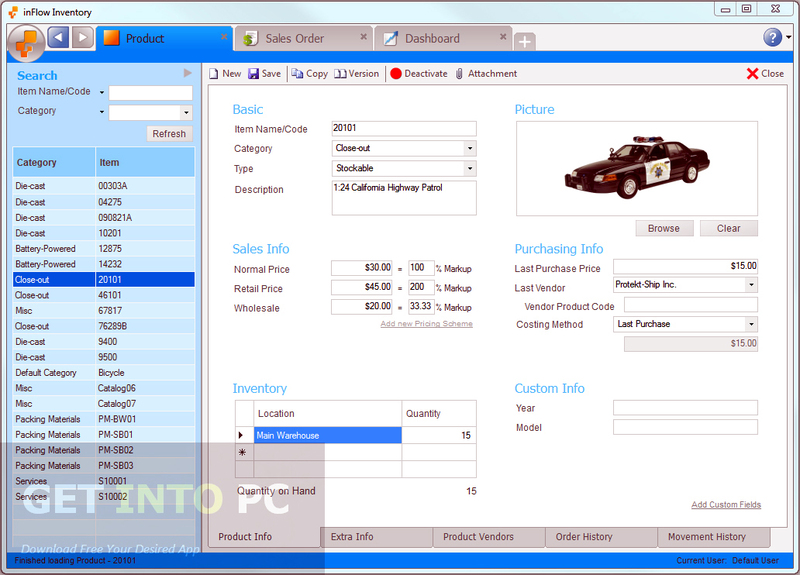 You can also Download Tally ERP 9 For Inventory Control. Below are some noticeable features which you’ll experience after Archon Systems inFlow Inventory free download. 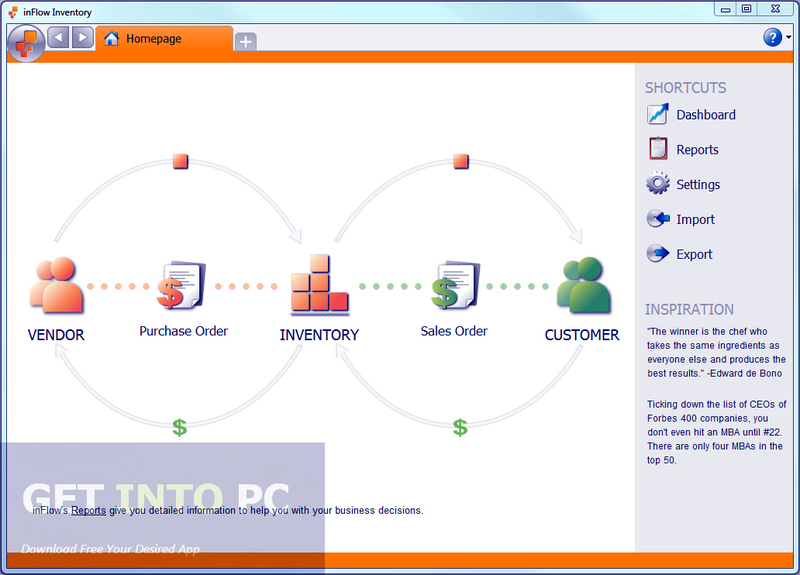 can manage inventory and purchases efficiently. Simple and modern looking interface. 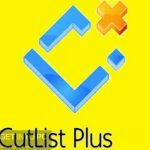 Can leave sticky notes for other users. Before you start Archon Systems inFlow Inventory free download, make sure your PC meets minimum system requirements. Click on below button to start Archon Systems inFlow Inventory Free Download. This is complete offline installer and standalone setup for Archon Systems inFlow Inventory. This would be compatible with both 32 bit and 64 bit windows.